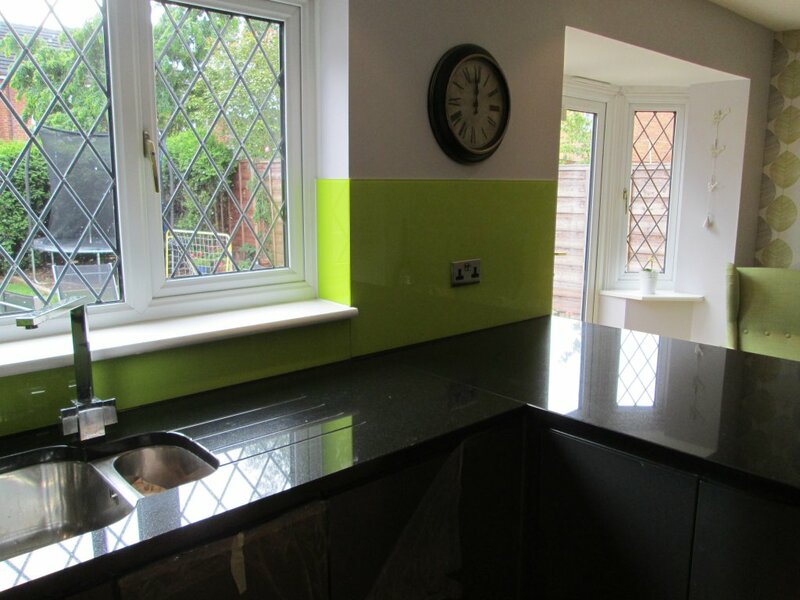 We have an extensive range of glass splashbacks for you to choose from. If you don’t see one that you like from our range then we love getting creative and designing one for you. 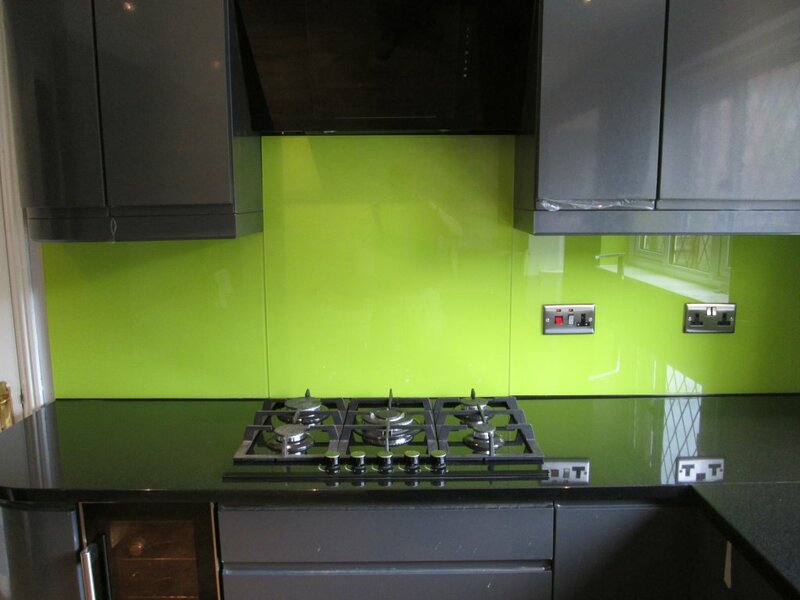 Glass splashbacks are made from low iron tempered glass. They are long lasting, heat resistant, easy to clean and maintain, and create an attractive focal point in the kitchen. 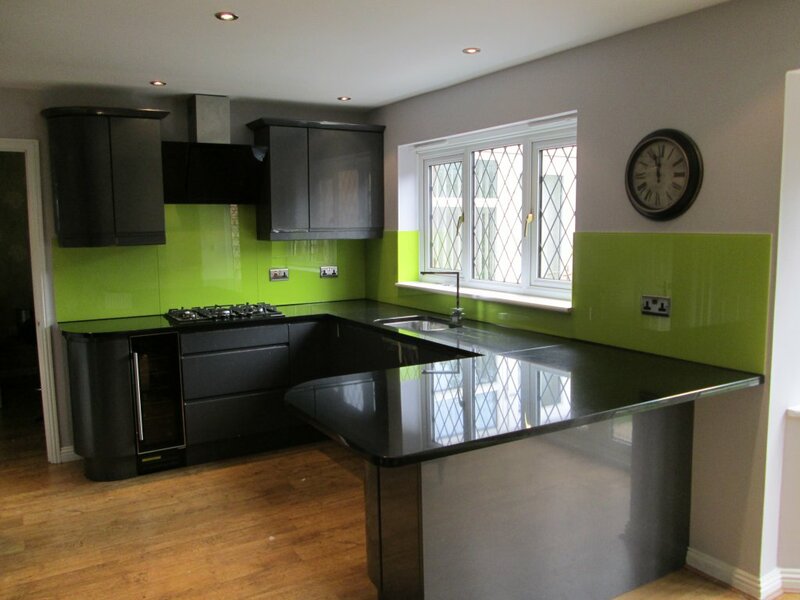 These can be plain in colour – if you have a specific colour in mind we will do our best to colour match it. Alternatively, we can use imagery from professional photographers and designers to create a unique look. Bespoke screens are processed in-house on our state-of-the-art factory.